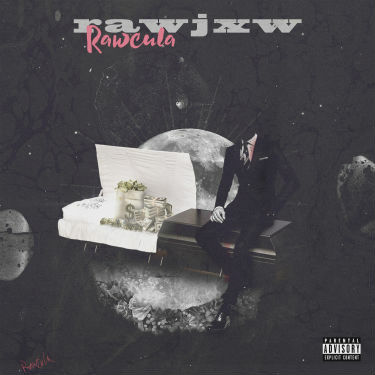 Miami based Hip hop artist, RawJxw’s new jam Rawcula is something else. Set to a backdrop of Draculian thematic elements, the slow and methodical beats combine with his quick witted delivery to create a unique and darkly effective track. Rawcula is appropriately titled as the lyrics are often unpredictably humorous in a very and raw kind of way which will leave the listener laughing uncomfortably throughout the song. The tone is very ominous and low key, but one thing that’s apparent is that this guy can really rap. His ability to maintain precise timing while delivering in short quick bursts is impressive. He also has something many indie rappers lack, which is his own distinct sounding voice. I feel like it would be easy to recognize if I heard it again. That should help this guy stand out. Rawcula does a great job creatively incorporating the dracula gimmick into a talented hip hop song for maximum effect.